When you hear the term DUI, you probably assume that it means driving while drunk. While that is true, it really means driving under the influence of any controlled substance. Including marijuana. Although Florida’s stance on marijuana has evolved, DUI laws are still strict and driving under the influence of any substance can land you behind bars. DUI charges are serious and have lasting consequences. If you find yourself in that situation then you’ll want to contact a DUI lawyer right away. There needs to be reasonable suspicion in order for law enforcement to pull you over. 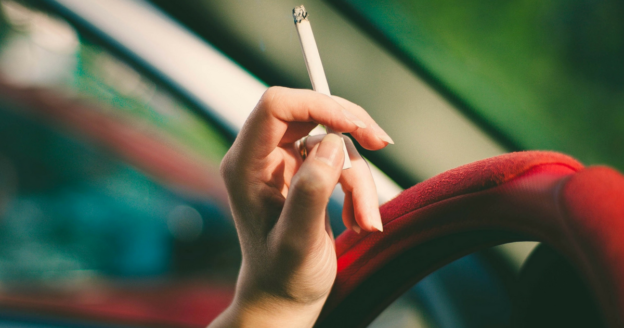 After observing your driving behavior, the officer can pull you over and then begin looking for the tell-tale signs of driving under the influence of marijuana. Florida has an implied consent law which states that if you’re pulled over by an officer who has reasonable suspicion to believe that you’ve been driving under the influence of a controlled substance like marijuana, then you are required to take a chemical test of your blood, breath, or urine for drugs. You have the right to refuse the test, but failure to comply will result in a one-year suspension of your driver’s license. If this is not your first time refusing the test, then your license will be suspended for eighteen months. In 2017 there were over 43,000 DUI tickets issued and over 24,000 convictions in Florida. Broward County had one of the highest DUI violations in Florida, with a rate of 3,104. *If the third offense occurs within ten years of the second offense, then the DUI is charged as a felony. Jail time is up to 5 years and license suspension lasts for 10 years. Community service, probation, and psychosocial evaluation is same as listed above. Any additional offenses accrue more intense penalties. If you’re involved in a DUI case it’s crucial that you get legal help as soon as possible. So if you find yourself in a DUI-related lawsuit, you need Broward’s best criminal lawyers on your side to fight for your rights. No matter the situation, our attorneys are ready to create the best possible outcome for your case. Contact us today at (954) 462-1005 for a free consultation.